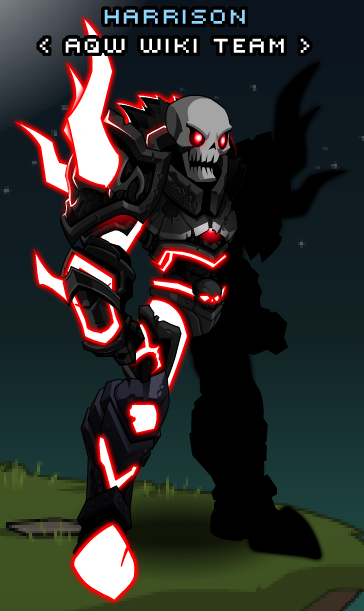 Description: Sometimes neon lighting and the microscopic cybernetics can cause a DoomKnight to become more threatening than they appear. The radiant bright colors are a subtle, but severe warning to one who is unfortunate enough to encounter them. 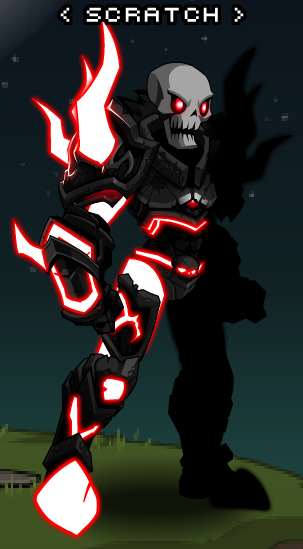 Note: Also see List of all DoomKnight Armors.